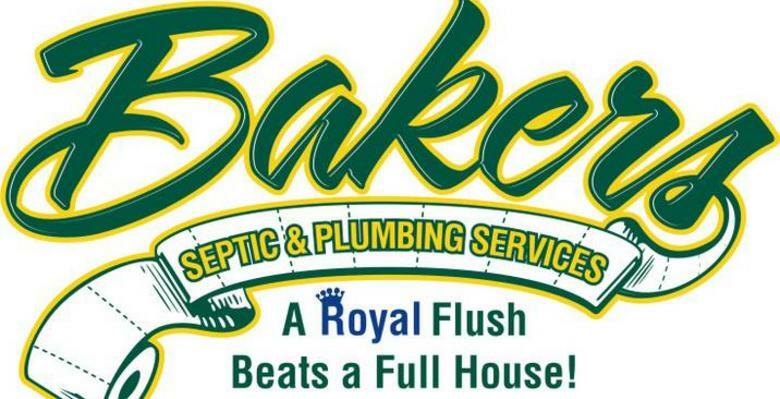 Welcome to Bakers Complete Septic Tank & Plumbing Svc. If you’re looking for high quality and personal service, you’ve come to the right place. 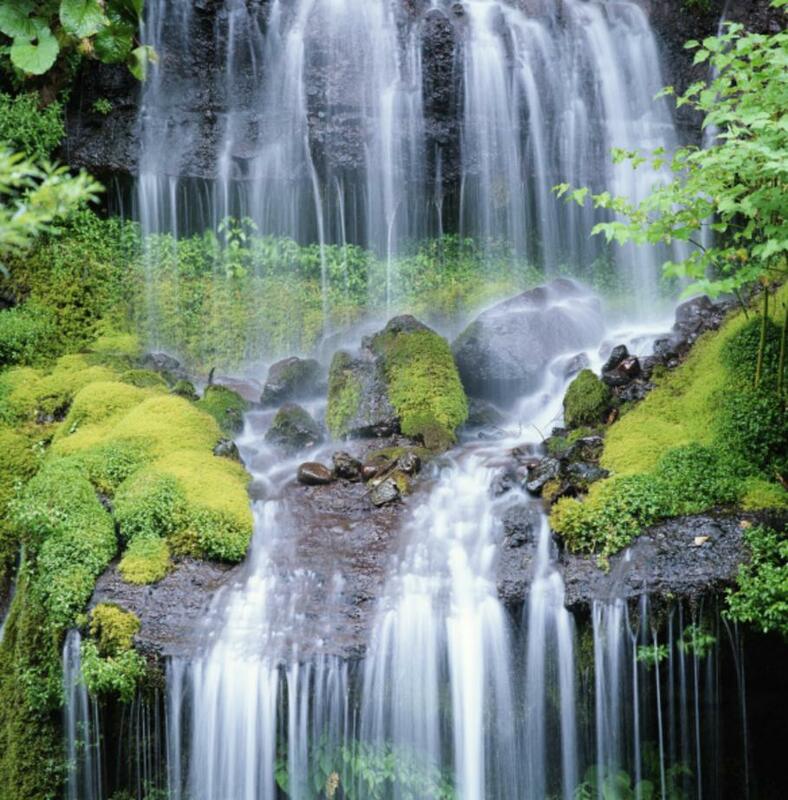 At Bakers Complete Septic Tank & Plumbing Ser. we’ll give you the attention and personal service you’ll come to expect and enjoy. We offer the best in (Septic & Plumbing Services). Bakers Complete Septic Tank & Plumbing Ser. has been located in Douglasville since (1972). Let us put our experience to work for you.